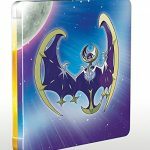 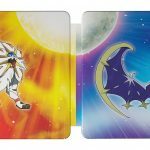 Remember the Pokémon Sun and Moon steelbook fan editions that was releasing for Japan and Europe? 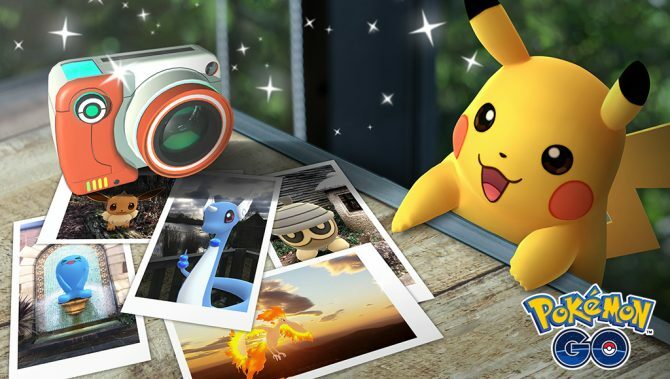 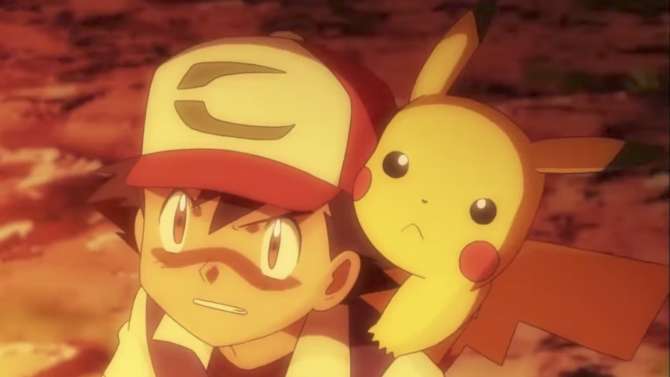 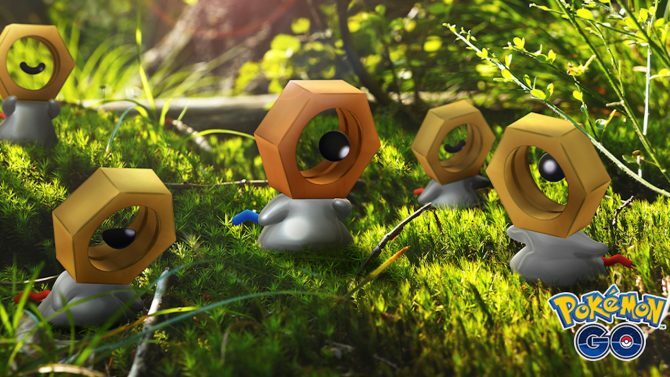 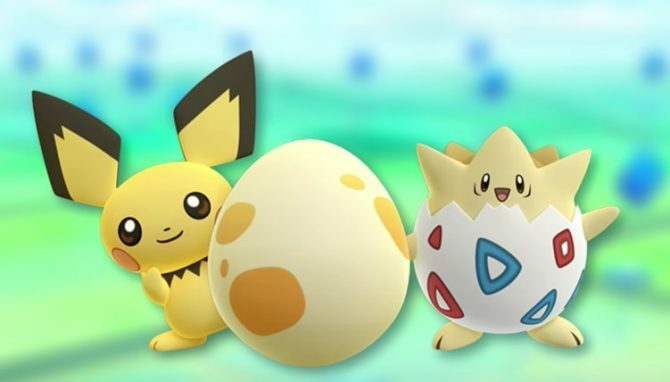 Well, it seems that it’s been confirmed for North America as well. 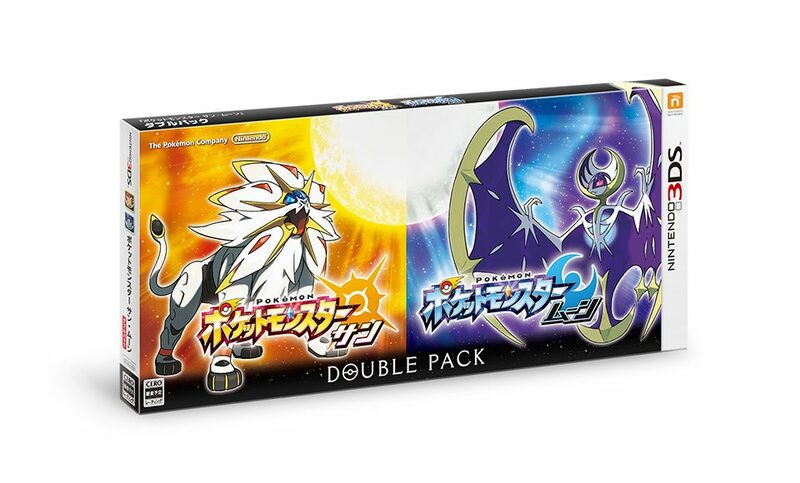 Amazon will be selling the dual pack exclusively through their online store for $89.99. 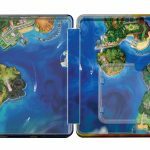 The pack comes with both games in special steelbook packaging, as well as a map of the Alola region on the inside. 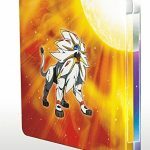 It’s available as a pre-order at this time and will hit the proverbial store shelves November 18th.